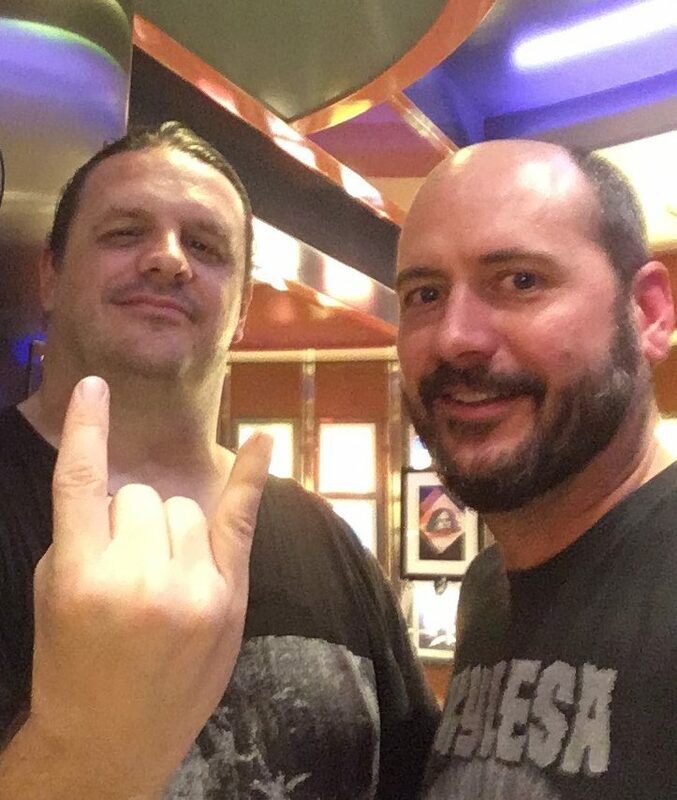 In less than one week, we will board the Independence of the Seas in Ft. Lauderdale, Florida, for the ninth installment of 70,000 Tons of Metal! Not only will Photo Editor Jason Carlson be capturing the action, but we will have the opportunity to interview some of our favorites, and we need your help! Have questions for Nile, Dark Funeral, The Black Dahlia Murder, Obituary or Soulfly? Now is your chance to ask them. Please visit our Facebook page and leave your questions in the comments!